At Event Fire Solutions some of the most common questions we are asked is what level of fire cover do I need, or how many ambulances do I need? So to assist you in your planning stages, we have designed a Risk Calculator that takes into account all of the variables and produces an instant summary of all the Medical and Fire fighting provisions you’re going to need to ensure that your event is covered should the worst happen. 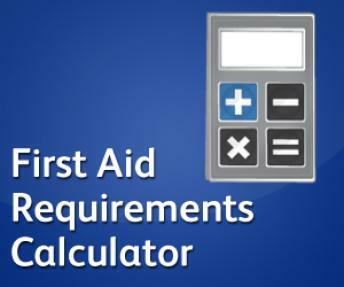 The calculator works by using all of the data prescribed in the purple guide and then looks at the numerous other factors, to decide on the best level of both Medical and Fire cover you’re going to require at your event. This document can be used as evidence to add your event plans and site specific risk assessments, or form part of a document that you can send out to others to quote against, the choice is yours. Whilst this software has been designed by industry experts, and we are confident that it fully complies with all current legislation the results and the outcomes should always be confirmed by your risk assessment process. Please note that certain sporting governing bodies or government agencies may have further stipulations on specific events in these instances please contact us for bespoke solution tailor made for your event.